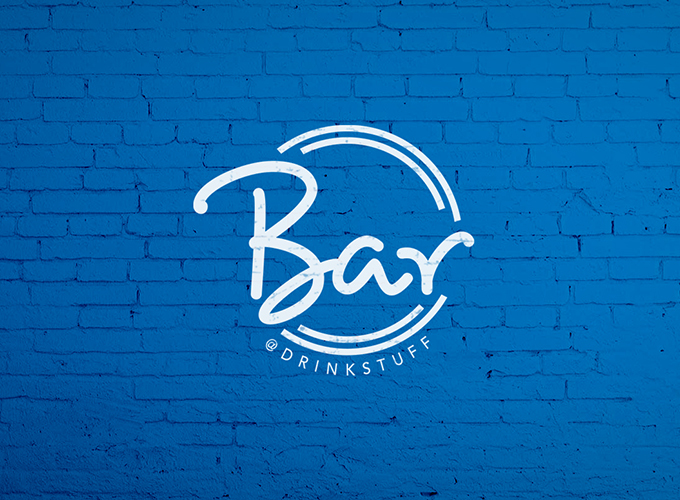 bar@drinkstuff is a sub-brand of Drinkstuff, supplying the most relevant, competitively priced bar equipment and accessories to the UK market. 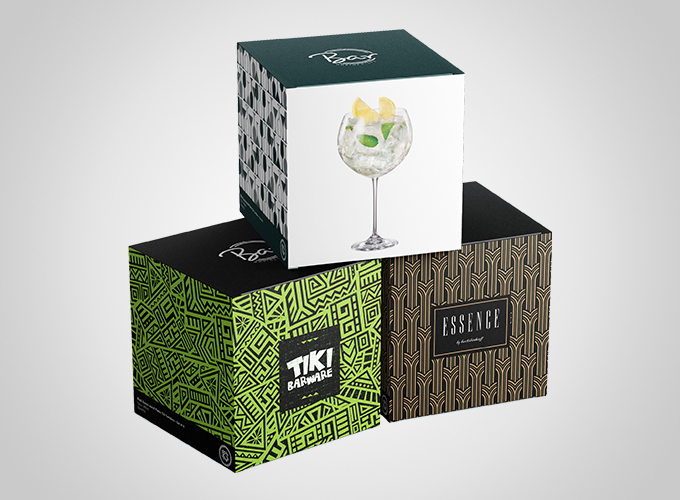 Comprising over 200 diverse items, the bar@drinkstuff range includes everyday bar equipment and mini fridges through to drinking gadgets, cocktail sets and tableware. 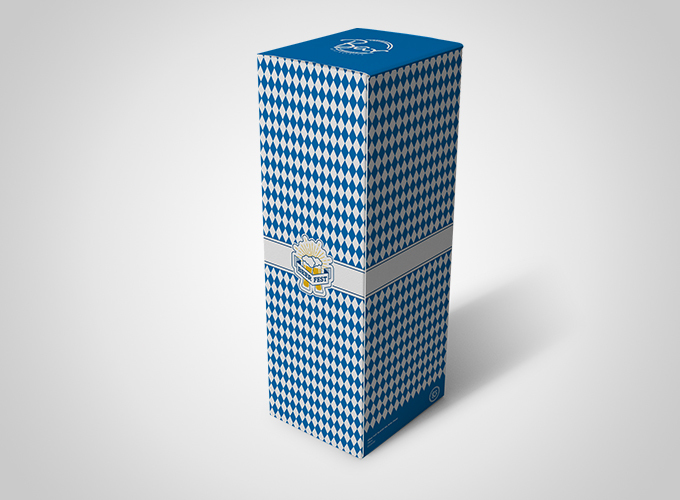 Drinkstuff approached me to design a new and exciting sub-brand and packaging for their imported products. 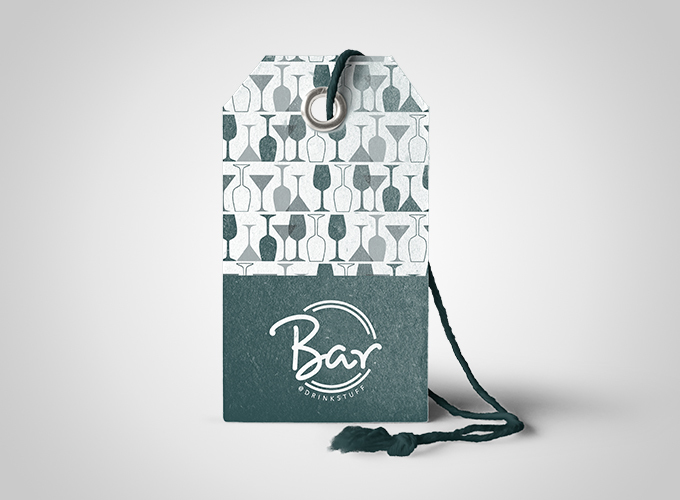 We discussed a number of naming options and selected to continue to use bar@drinkstuff, allowing us to build on existing brand equity. 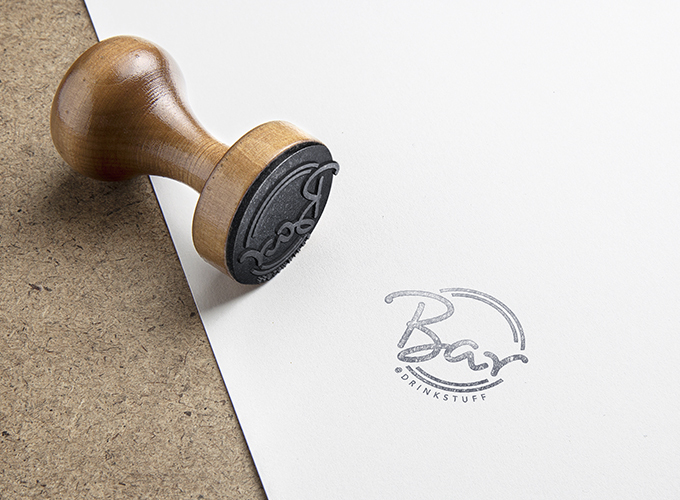 I then designed some new logo and font options in a range of styles, which I also mocked up, for selection. 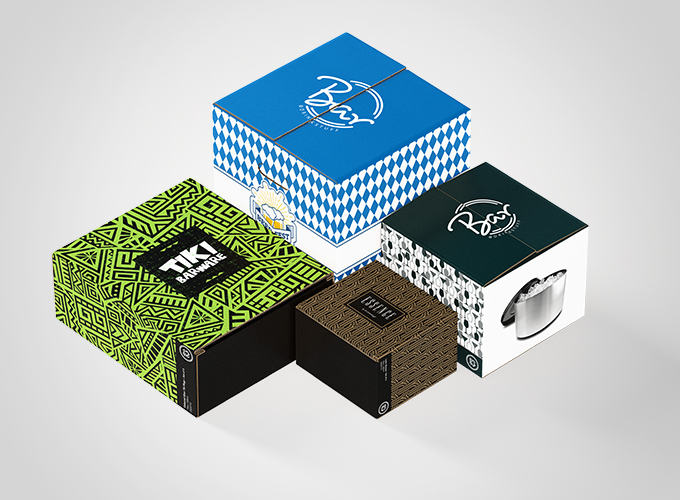 The result is a fresh new identity and a suite of packaging that is perfectly suited to each product.